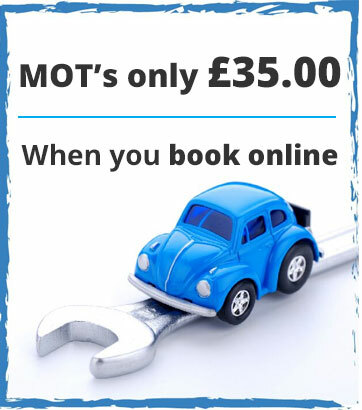 Complete repair, maintenance and MOT testing Centres. We have garages in Watford, Hemel Hempstead and Aylesbury and have over 20 years’ experience, Our company motto is a ‘good job for a good price’ and we pride ourselves on being a honest garage who goes out of the way to help our customers. We stock and sell a huge range of tyres, from budget to Avon and Pirelli. Most tyres are available for next day delivery! 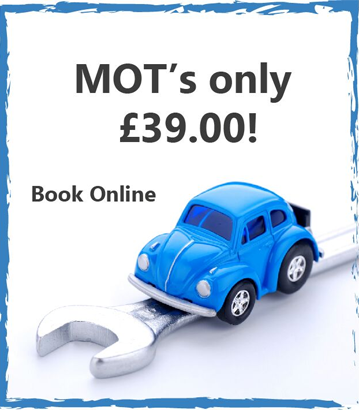 Book your MOT now in our Live online booking system for instant confirmation and a great price of £39.00! 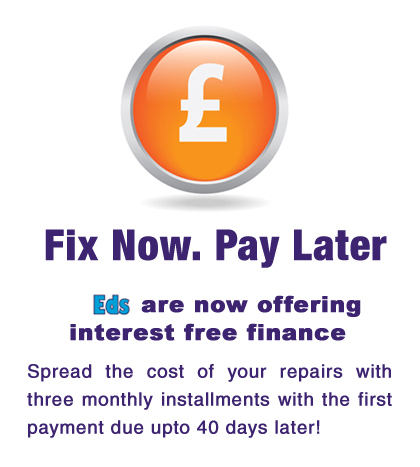 We service all makes and models of vehicles and offer a interim service from just £70 plus vat and a full service from just £150 plus vat. We are proud to be a Which trusted trader, a member of Service Sure and an AA approved garage.